Keystoning is the Boys & Girls Club Movement’s most dynamic teen program. It affords teens an opportunity to gain valuable leadership and service experience. They conduct activities in three areas: academic success, career exploration and community service. Torch Club is a “club within the Club,” helping to meet the special character-development needs of younger adolescents at a critical stage in their life. It is a powerful vehicle through which young people develop and strengthen their 21st-century leadership skills, giving them a firm foundation of good character and integrity. Torch Club members elect officers and work together to implement projects in the four focus areas: service to Club and community; education; health and fitness; and social recreation. In the 21st-century world and workplace, leadership skills such as communication, goal-setting and teamwork are essential for everyone – especially young people preparing to meet the challenges of adolescence and adulthood. With a grassroots beginning in 1947, Youth of the Year has evolved into a comprehensive leadership development program. 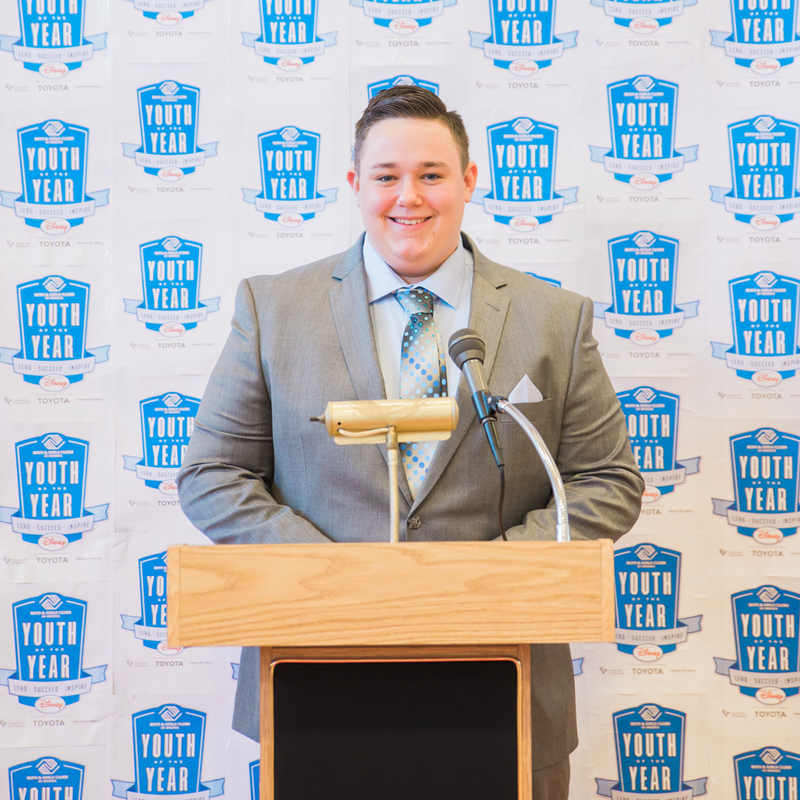 Club members who exemplify our core values have the opportunity to be recognized as Youth of the Year. 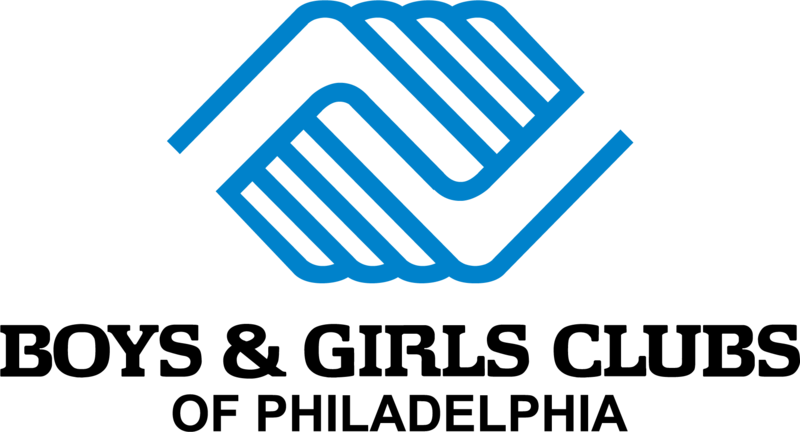 These youth must meet rigorous eligibility requirements for academic achievement, community involvement and leadership of younger Club members. Local Clubs begin by recognizing Youth of the Month, and then selecting their own Youth of the Year. These winners then have a chance to participate in the state, regional, and national levels to win academic scholarships.